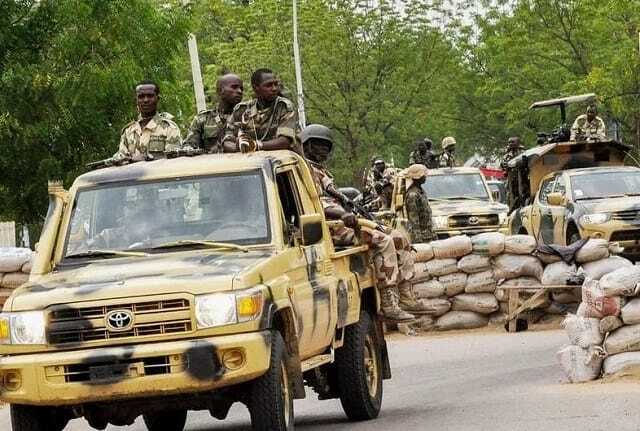 The Nigerian Army on Sunday, February 10, warned those it described as mischief makers to steer clear of dragging it or its leadership into matters that are purely political. Yusuf was reacting to an allegation by Timi Frank, a former chieftain of the All Progressives Congress (APC), as published by a section of the media. Meanwhile, Legit.ng earlier reported that former vice president and presidential candidate of the Peoples Democratic Party (PDP) in the 2019 general elections, Alhaji Atiku Abubakar, has warned the military to steer clear of the electioneering processes. Atiku made the warning in Calabar on Friday, February 8, during a presidential rally held at UJ Esuene Stadium. The former vice president said the electioneering processes do not involve the military, adding that the police are those who are supposed to play minimal role during elections.